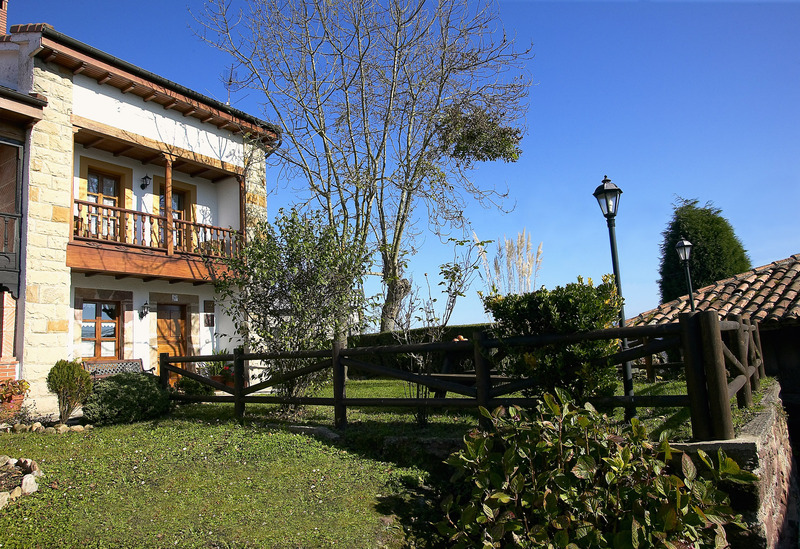 Casa Rosaura has traditional architecture and its recent restoration has kept the typical period features of buildings in Asturian villages. An Asturian corredor is a glazed-in balcony typical of houses in the north of Spain. This one is the principal feature of the main facade and has splendid views of the landscape. 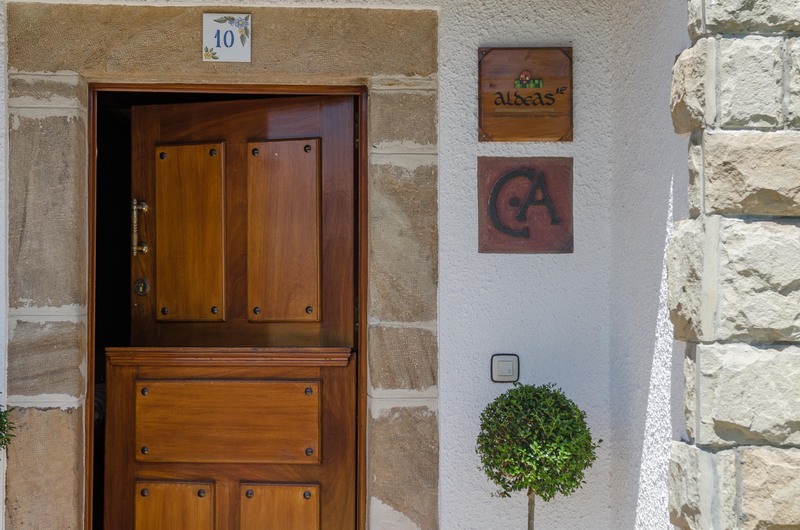 This, together with the entrance, the door cuarterón, the stone blocks and overhanging wooden eaves, are all typical features of Asturian traditional buildings. This house accommodates eight people in four double bedrooms, three bathrooms, living/dining room, fully equipped kitchen and garden. 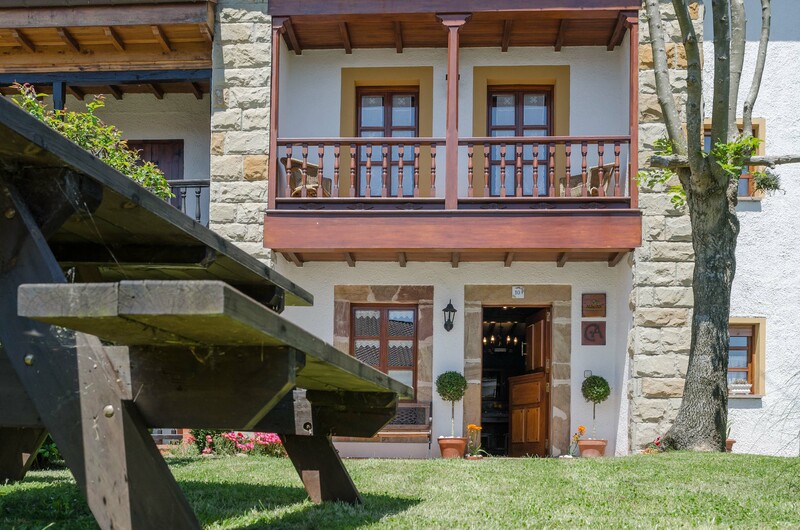 All this makes it an ideal place for a vacation in an authentic setting, in which the visitor will be able to discover the real Asturias. 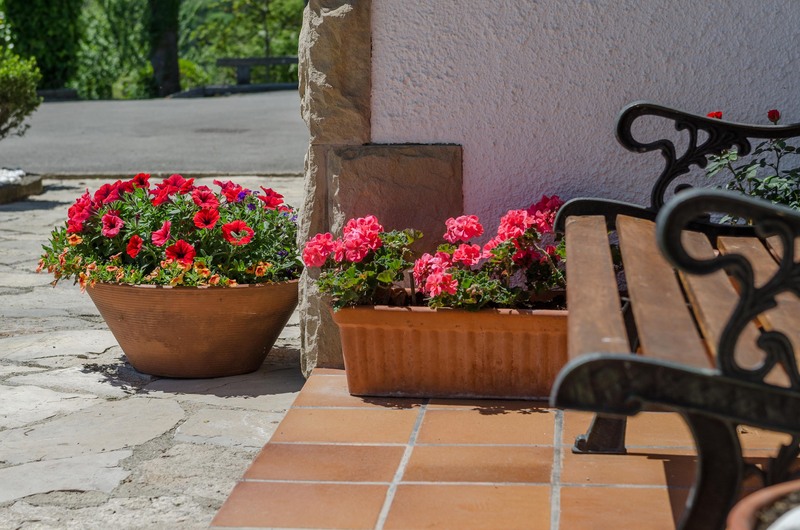 We provide travel guides and leaflets to help you plan your stay. In our casa rurales you can taste the famous embutidos* from Naveda. 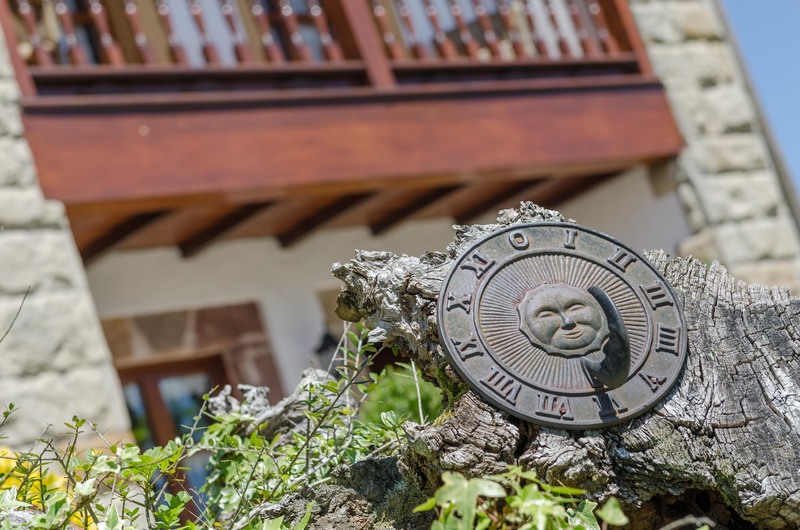 Establishment entered in the register of companies and Tourist Activities of Asturias.